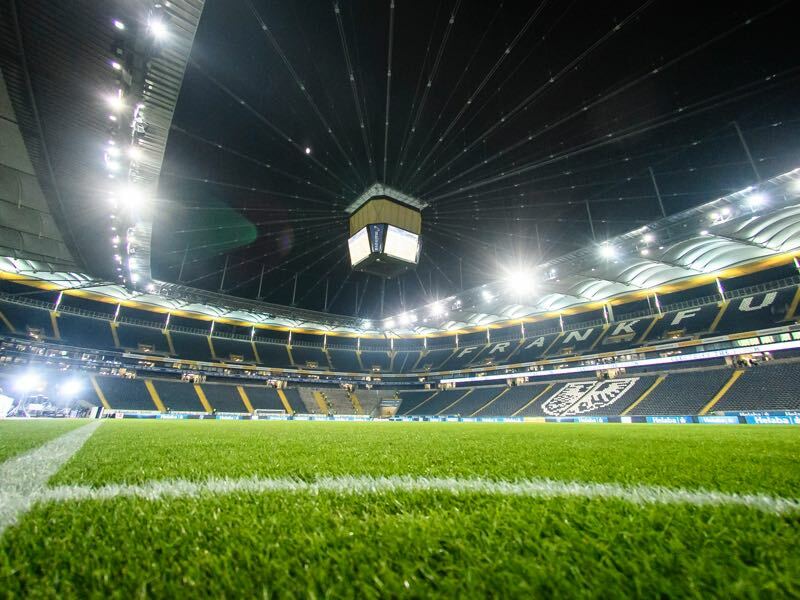 Eintracht Frankfurt vs Bayern – Saturday, December 9, 14:30GMT/15:30CET – Commerzbank Arena, Frankfurt, Germany. It was a statement game on Tuesday night against Paris Saint-Germain. After losing the first leg 3-0 to Paris, Bayern wanted to show Europe that they are still a force to be reckoned with. The Bavarians did precisely that beating Paris 3-1 at home at the Allianz Arena. Paris was maybe even lucky that a rampant Bayern did not top the result from the first leg, which would have dethroned the Qatari owned club from first place in the group. Following the game, several Bayern players voiced their disappointment that the scoreline was not more impressive, but even in second place, Bayern will be one of the favourites for the Champions League this season. Now after an impressive performance in the UEFA Champions League against Paris Saint-Germain Bayern München look to continue their run of good form in the Bundesliga. 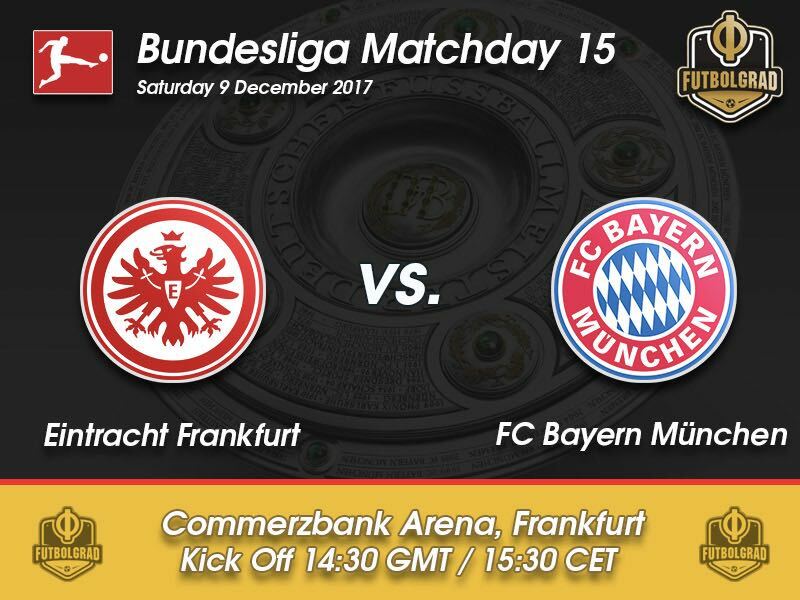 Travelling to Frankfurt, they will face an Eintracht side that has always been problematic for the club from the Bavarian capital. Coached by Niko Kovac Eintracht Frankfurt have a winning record against Bayern. Last season Eintracht managed to take a point off Bayern despite the fact that the Eagles were a man down towards the end of the match. Niko Kovac believes that his side can hurt Bayern once again. “This game will have to hurt. Bayern never enjoyed playing here, and we want to continue this tradition. What do we have to lose? Our fans will push us to give the maximum.” Kovac, however, admits that everyone needs to be “in top form” to get a positive result against Germany’s biggest club. The Croatian coach has shown at Eintracht that he is not only tactically astute but also a great motivator. It is perhaps for that reason that Bayern have Kovac on the radar as one of eight candidates that could potentially replace Bayern coach Jupp Heynckes at the end of the season. Another great result against the team from the Bavarian capital would probably not hurt Kovac’s stock. Eintracht Frankfurt are one of the toughest teams in German football. Playing an aggressive brand of football Eintracht like to break down their opponents with physical force. 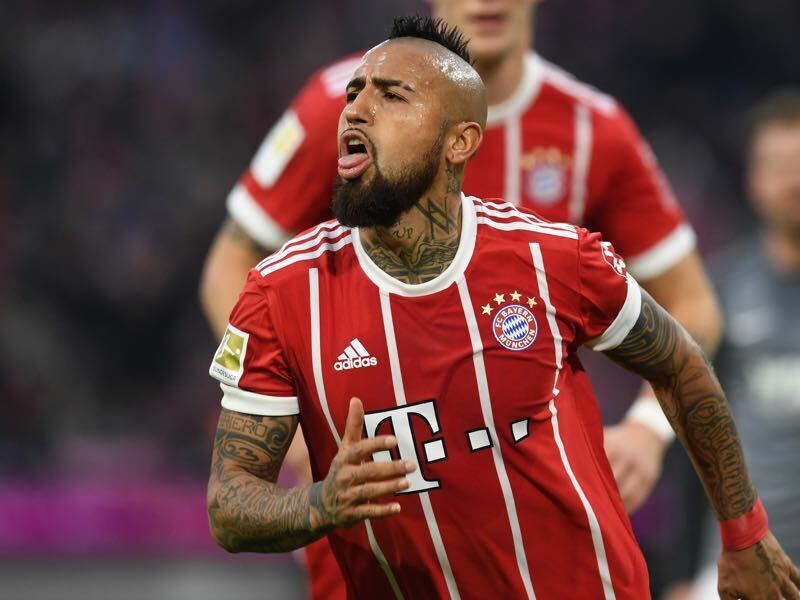 To counter that Heynckes will heavily rely on his very own warrior Arturo Vidal. The Chilean midfielder is both a wrecking ball in midfield and an offensive force and therefore the perfect player to counter Eintracht’s style of play. It is the match of the two best defensive teams. Bayern have conceded eleven goals and Frankfurt 14. 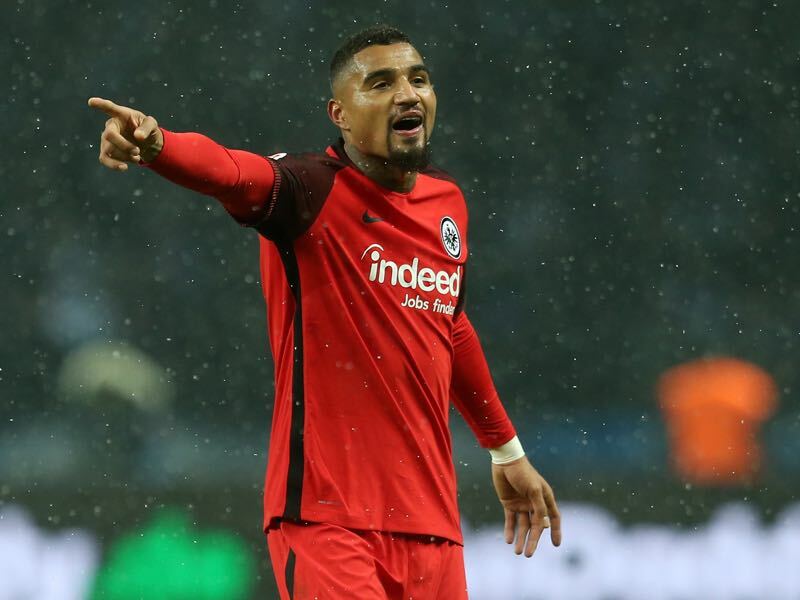 Three of the five players that committed the most fouls in the league play for Eintracht Frankfurt: Sebastian Haller (36), Boateng (33) and Ante Rebić (31). Bayern München have committed the least fouls this season (140).